Rice and miso soup go together indeed. She opened the rice cooker. The country faces a shortage of its staple food, rice. The main crop in China is rice. The main crop of this prefecture is rice. The rice surplus in Japan has led to reduced production. This is called a shamoji. We use it to scoop rice. 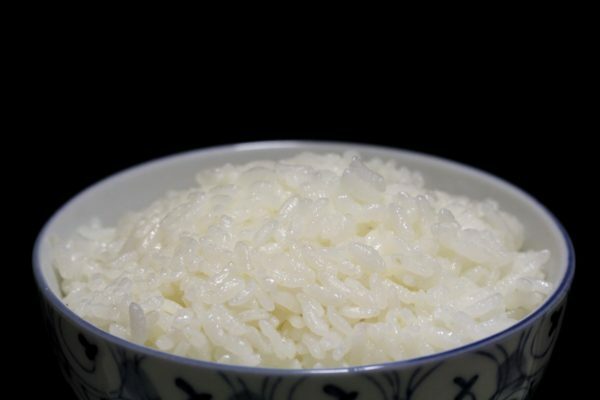 The primary ingredient of sake is rice ― Japan’s staple food. This year’s rice drop is estimated to be 20 percent less than that of a normal year. We had a record rice crop. Who ate the rice balls? Rice and beef are protected by tariffs. An alcoholic drink brewed from rice and water, sake is quintessentially Japanese. You cook rice with charcoal?